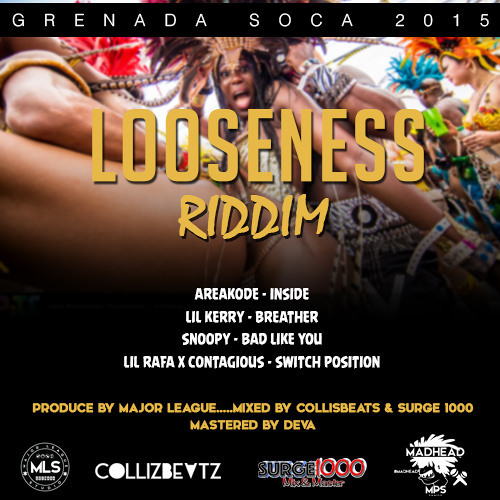 Spearheaded by Markus Myrie, eldest son of legendary Grammy award winner Buju Banton, Markus Records has become a highly sought after production company responsible for chart topping hits both locally and internationally. 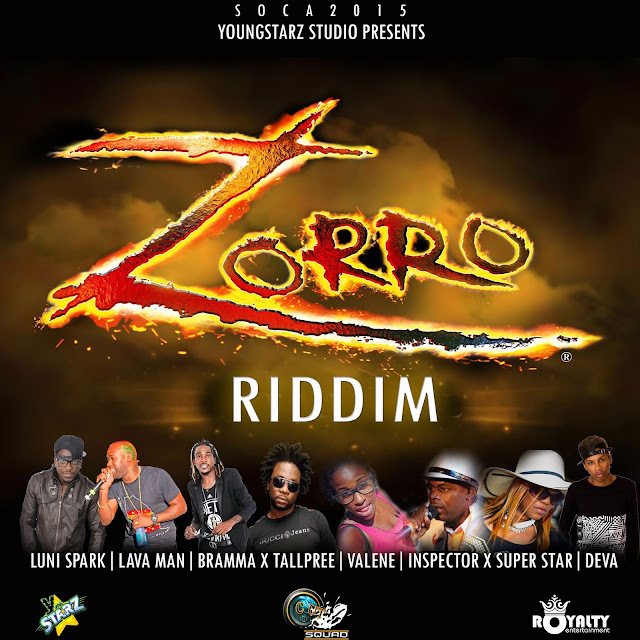 "Rodeo Zone Riddim" has already created a strong buzz and a hit on local and international dancefloor. 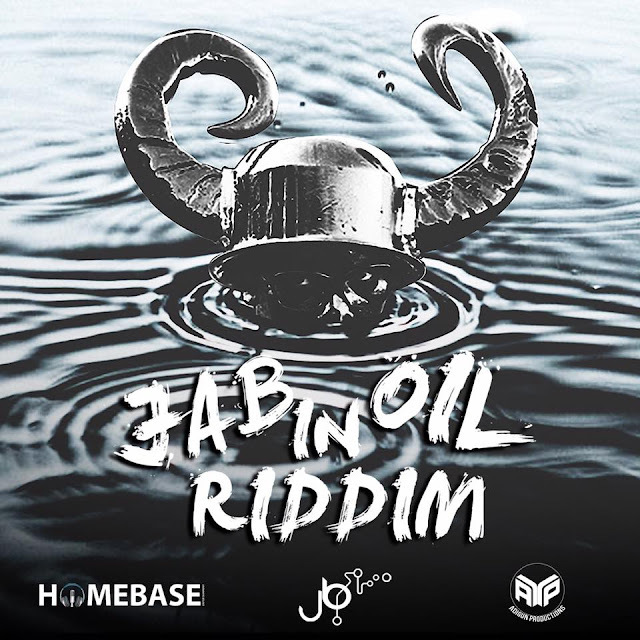 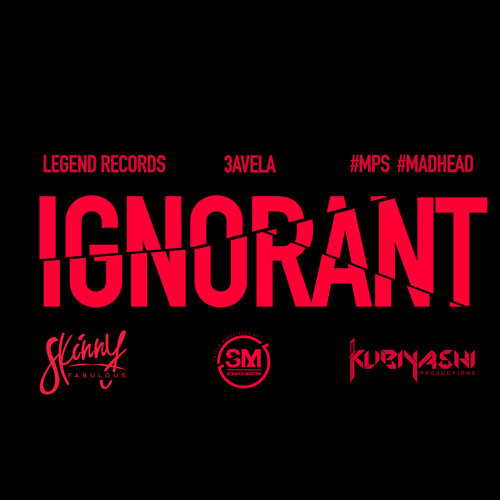 The riddim features Bryka, D'Angel, D.East, Gage, I Octane, Jahazeil Myrie, Kalado, King James, Laden, Macka Diamond, Negus, Ninja Kid, Tifa and Versatile. 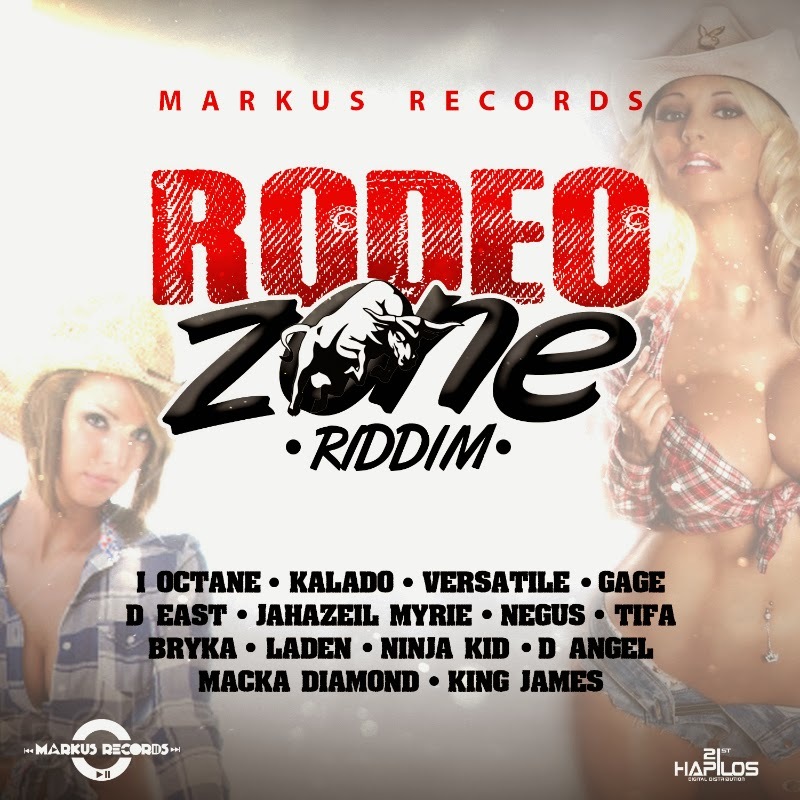 "Rodeo Zone Riddim" is out now on itunes via 21st Hapilos Digital.